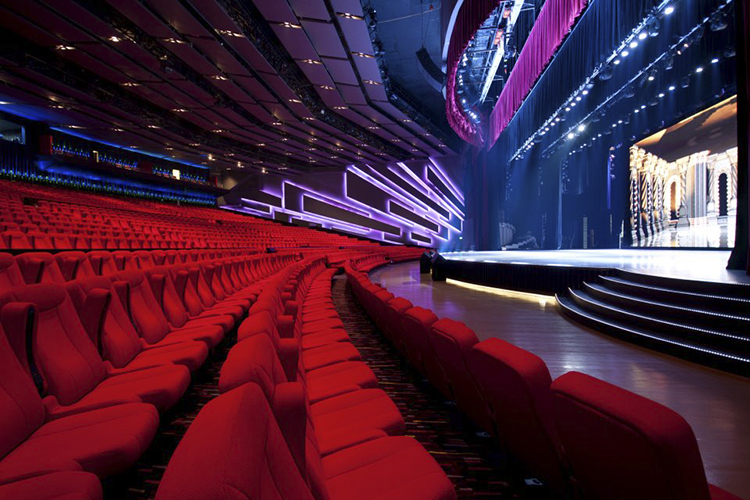 After initially installing the Newport Performing Arts Theater (NPAT) at Resort World Manila back in 2009, local distributor and integrator, Systech Lighting & Controls was invited back recently when the audio equipment was in need of an upgrade. 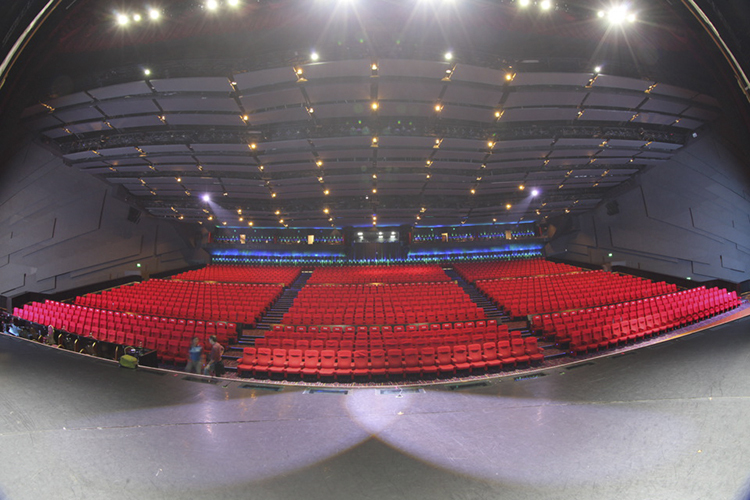 The NPAT has a majestic 49-metre wide stage so a L-C-R configuration was imperative to achieve the audio goal. Eight i212-M 90º cabinets are flown per side, while the centre cluster comprises two i212M 90º elements at the top and two i212M 120º elements underneath. The combination provides great centre coverage for both concert mode and theatre mode. The different modes are determined by the subwoofer presets. 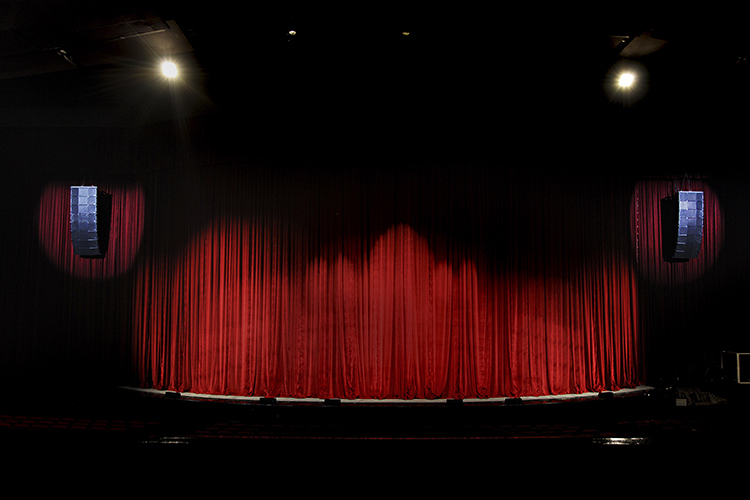 In concert mode, the eight iS218M subwoofers are split evenly and positioned directly below the left and right hangs. 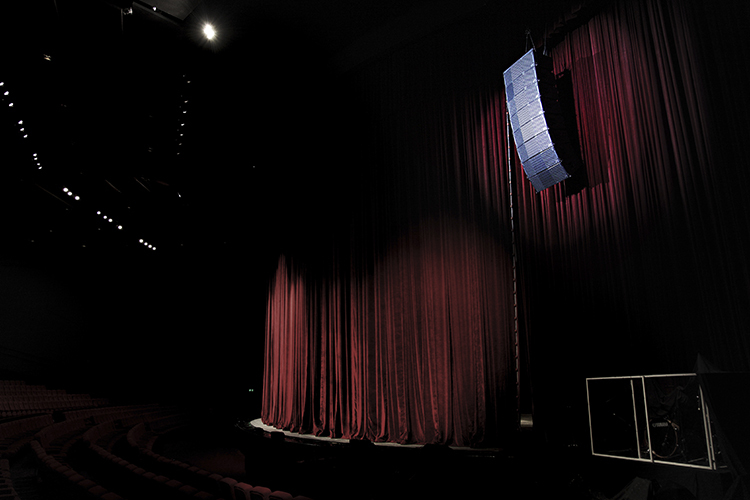 For theatre mode – which includes musical productions with large orchestras – the eight subwoofers are deployed across the front of the stage. Wayne said: “The iS218M subwoofer was select for its flexibility between the two preset modes. It has very tight sub low punch and reproduces a detailed low-end with high output.” Completing the new install are eight FF2-HP-Ms for lip fill and Clair Bros PLM10Kand PLM20K amplifiers with built-in Lake DSP to drive the system. With the implementation of the new system, NPAT rarely has production companies bringing in their own kit anymore, which is proof enough that the Clair Bros install has gone down a storm with both performers and audiences alike.